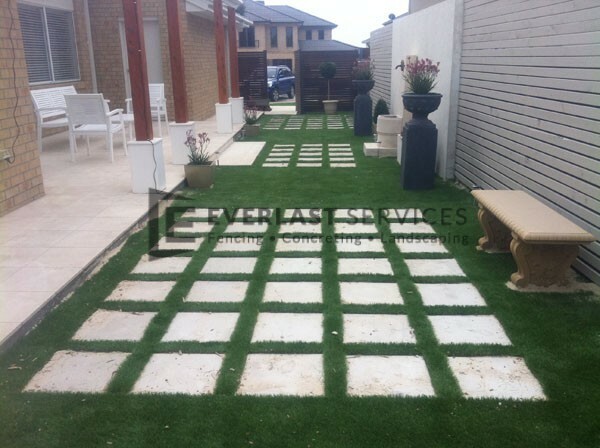 With over 20 years industry experience, our landscape design experts will help you make your ideas a reality. 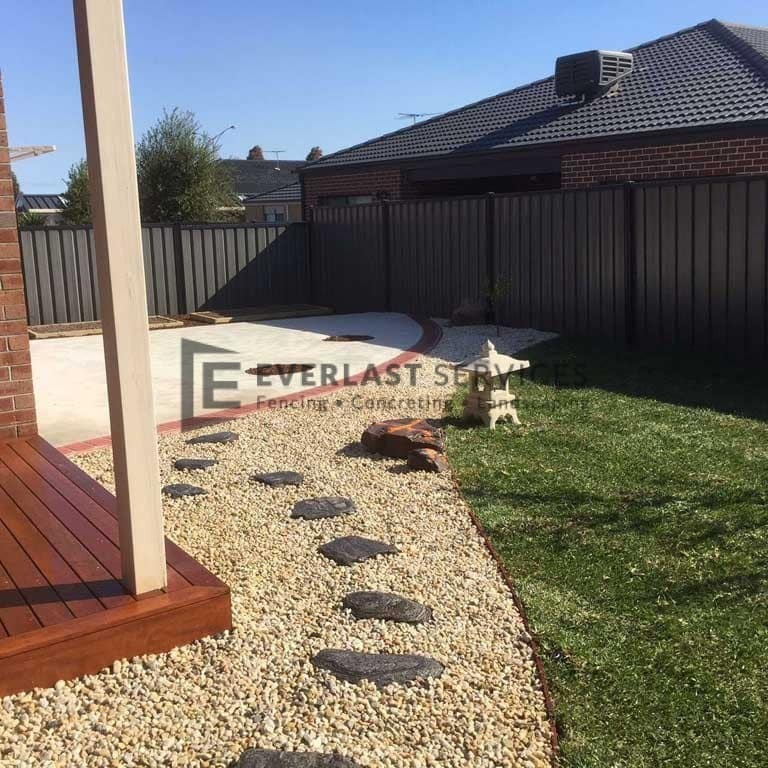 When renovating your outdoor area, it is important to create a design that takes into consideration all of the aspects of your home, from its aesthetics right through to how you want to be able to use your outdoor living space at the end of the day. 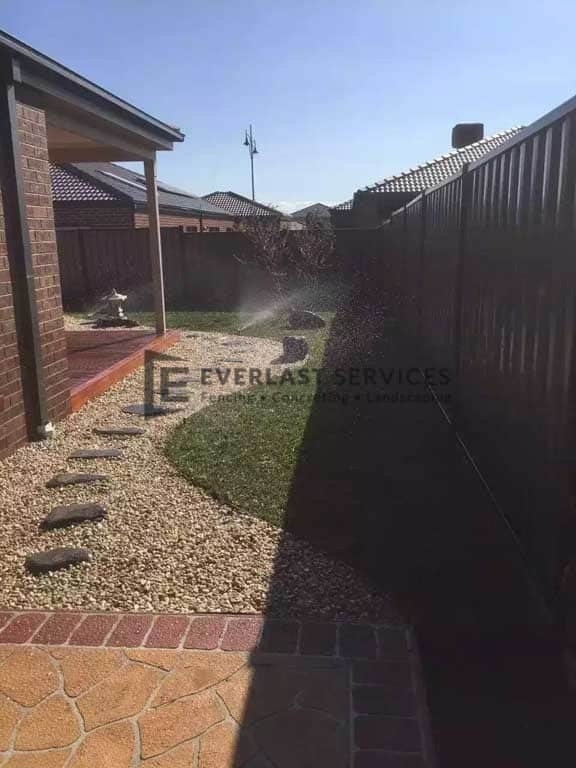 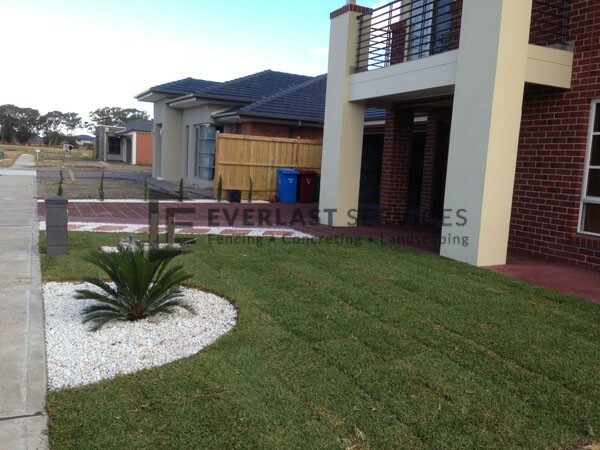 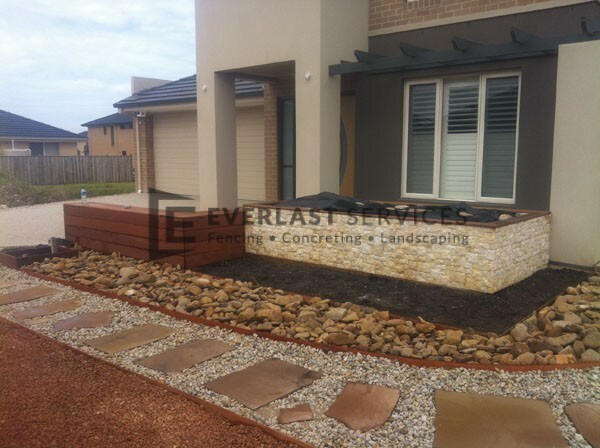 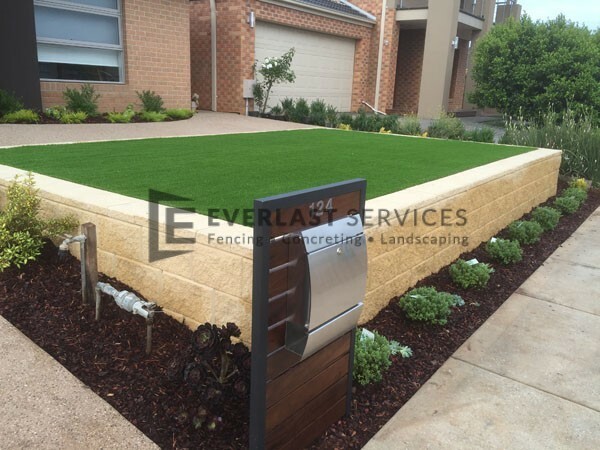 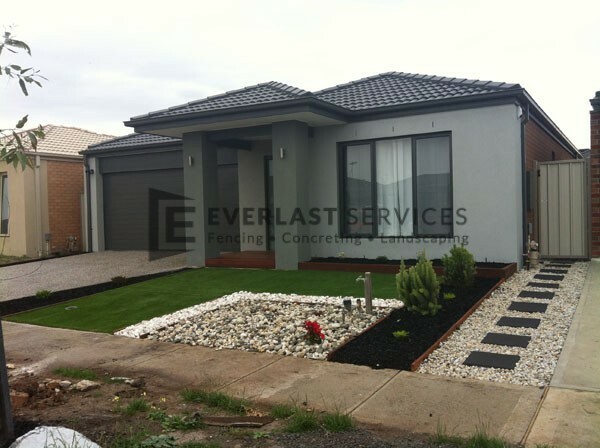 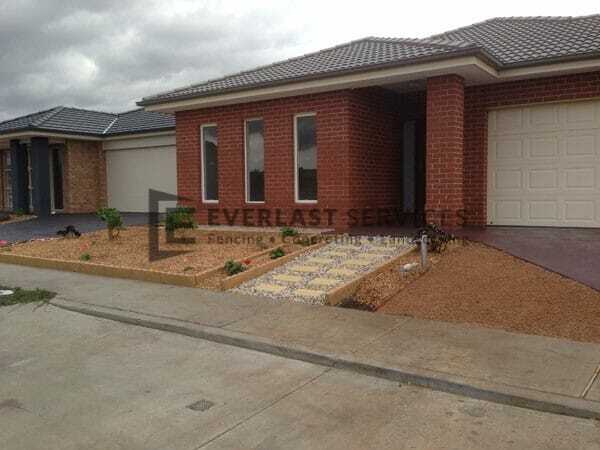 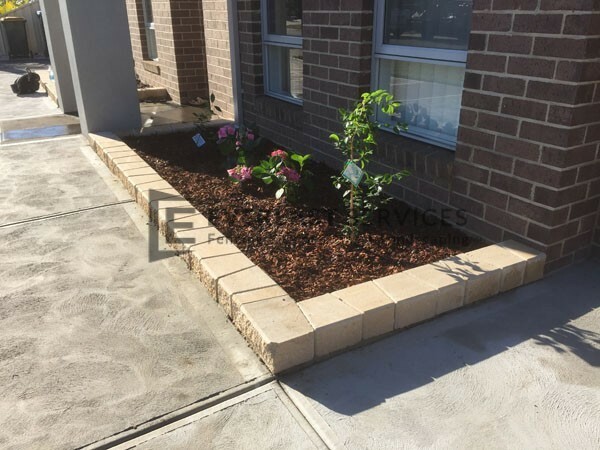 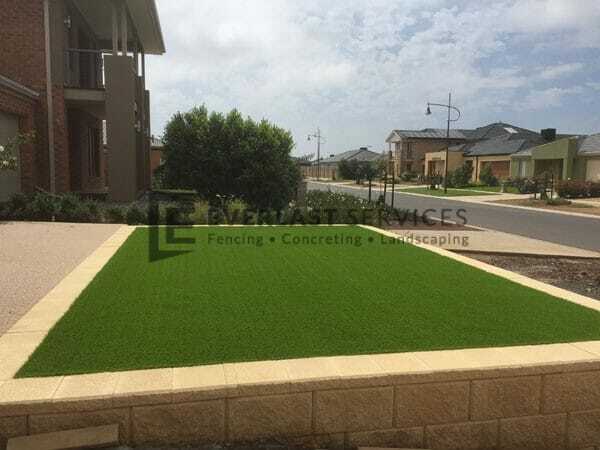 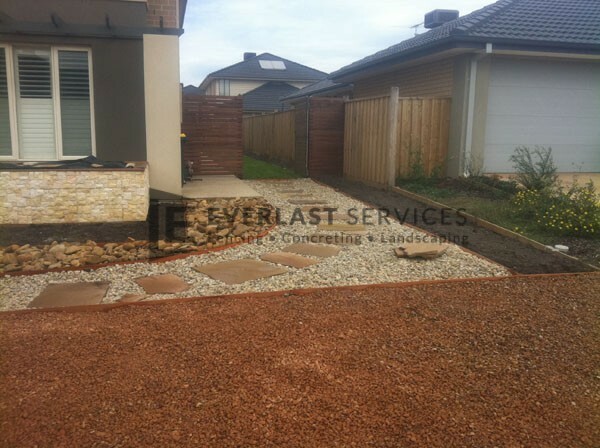 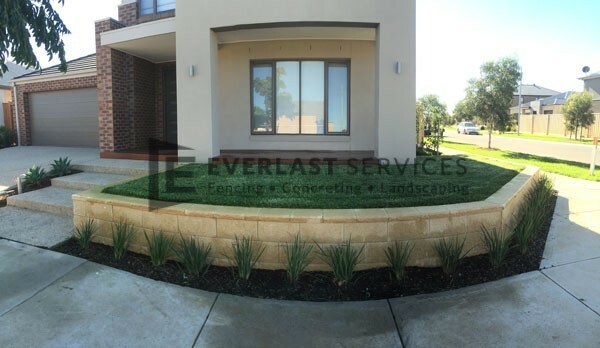 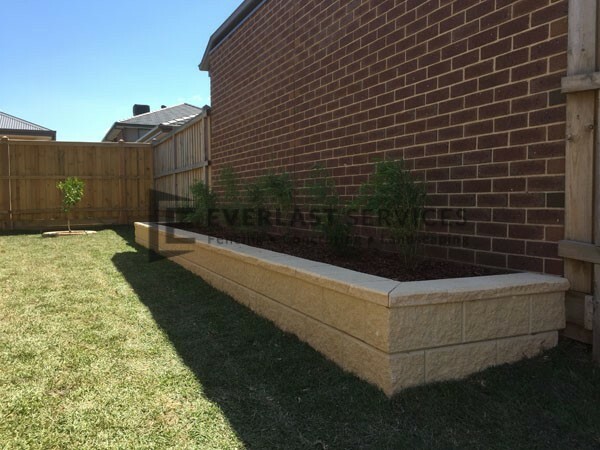 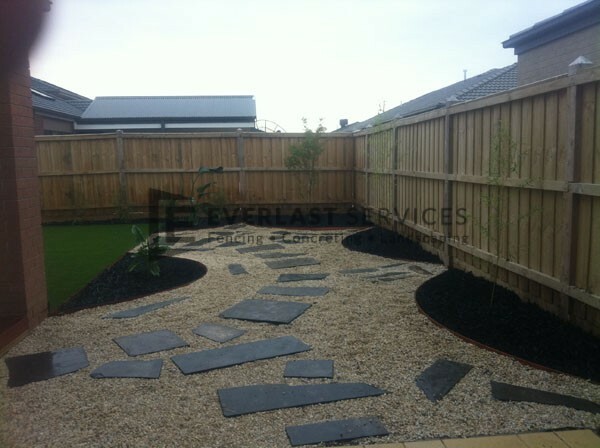 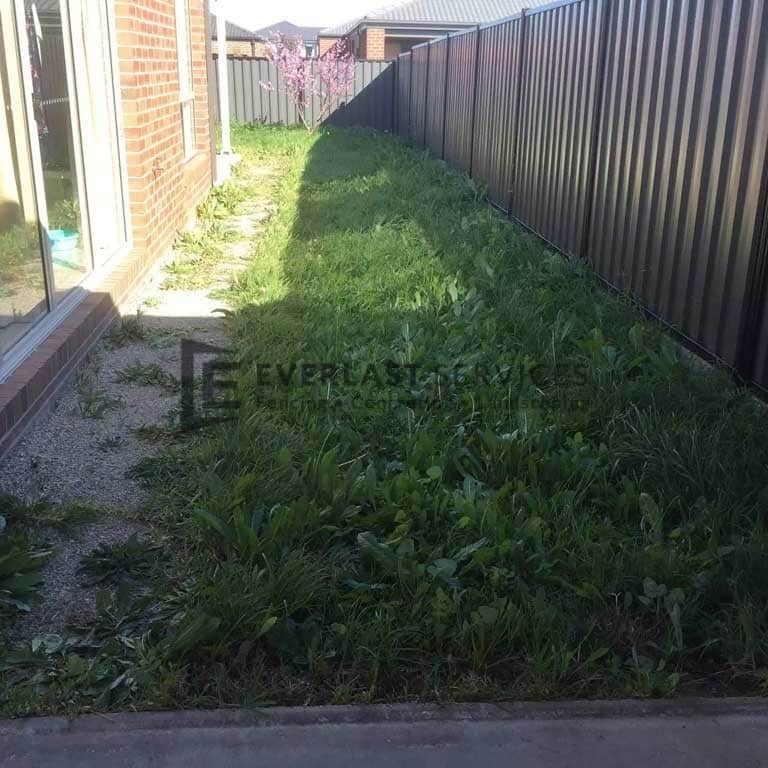 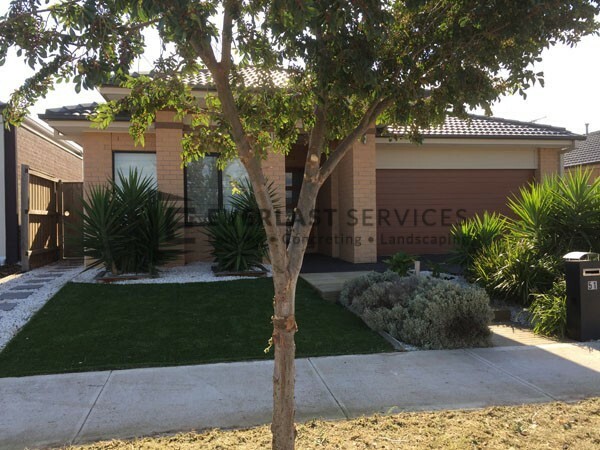 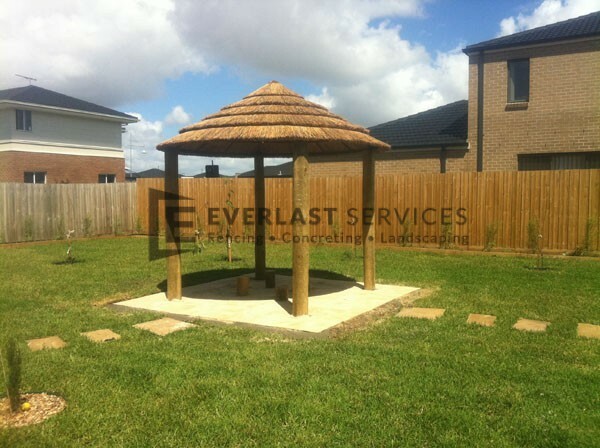 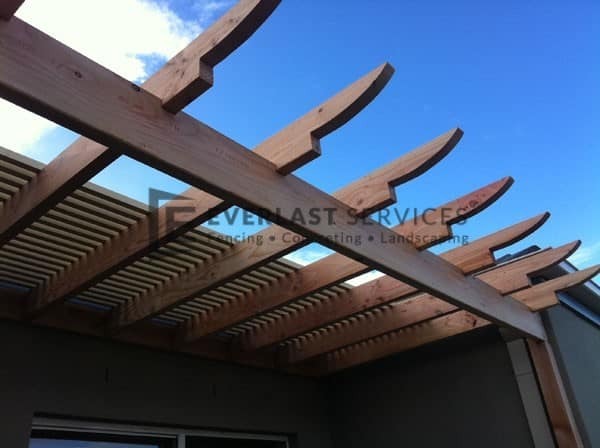 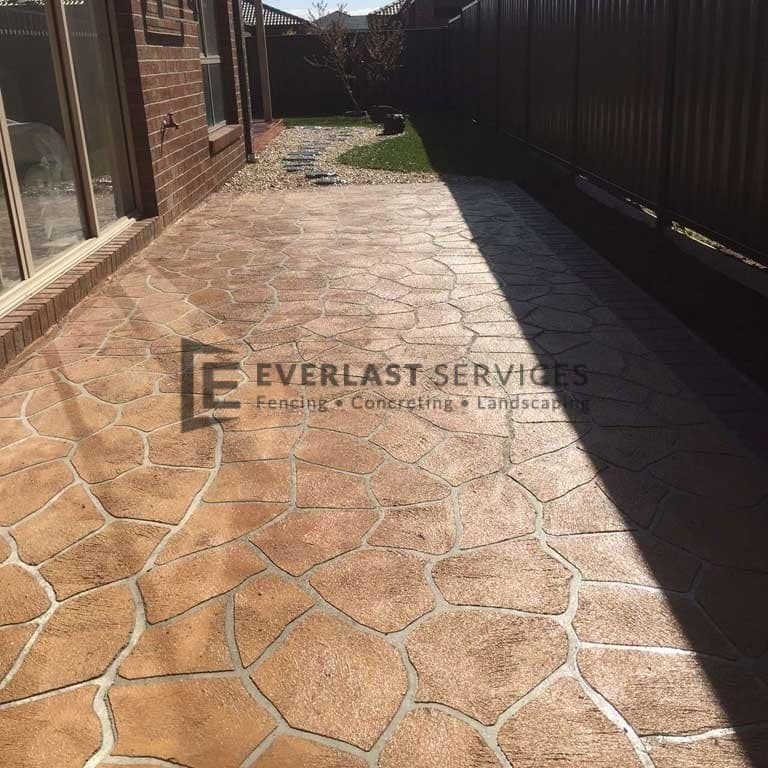 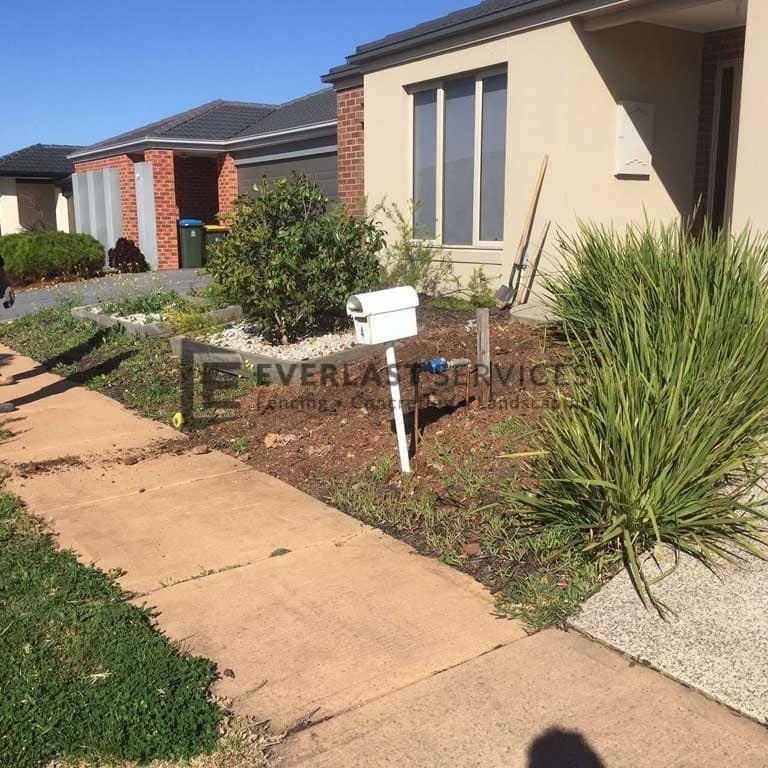 At Everlast Services (formerly GreenIsland Landscaping), we have a trained eye for detail and an understanding of what it takes to create a unique landscaping design, whether you have a small courtyard or an expansive house block. 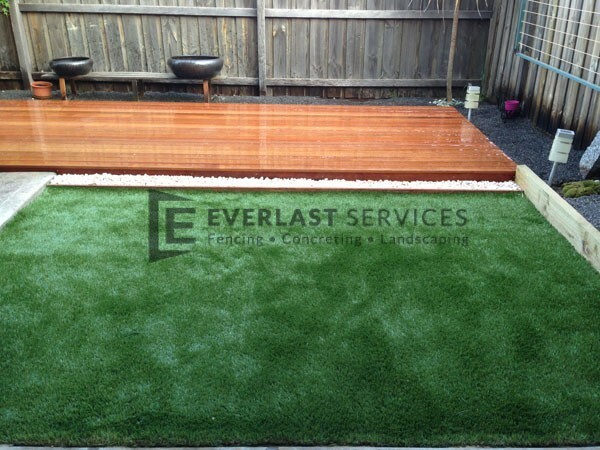 To begin with, we’ll listen to all your garden ideas and your vision while we use our expertise to work out how it can be achieved. 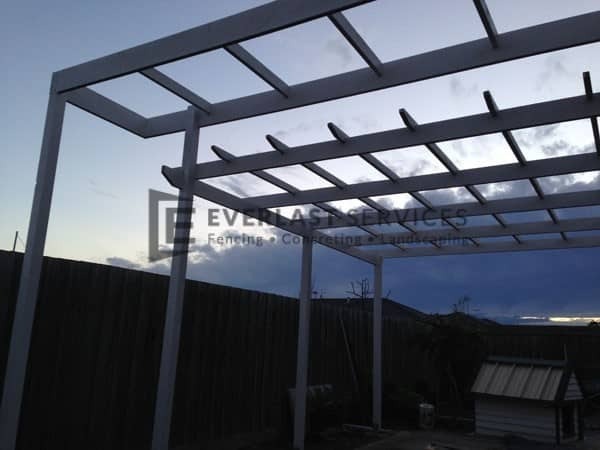 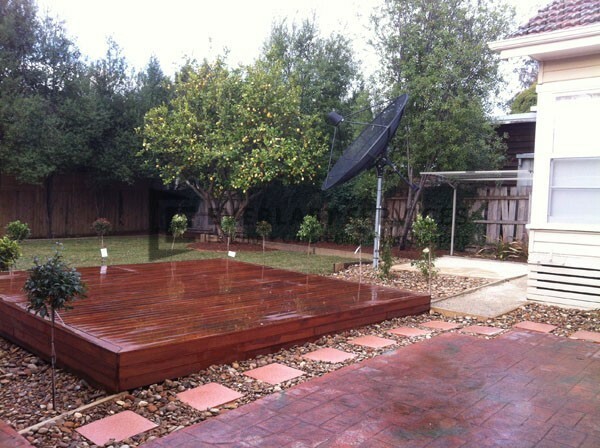 We’ll prepare a schematic landscape design, with all the features of your new outdoor living space outlined. 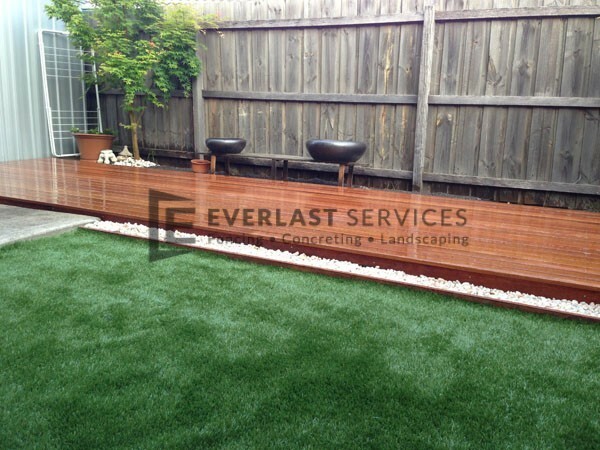 We give you the chance to review our plan and make any adjustments you like. 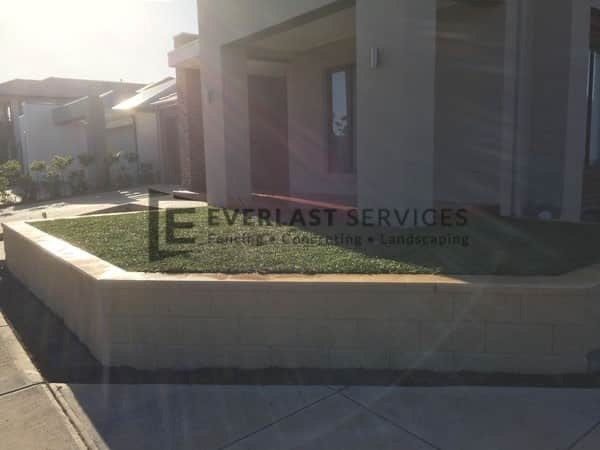 Once you’re happy with the design, we’ll prepare all the specifications and construction details, in preparation for the landscaping installation. 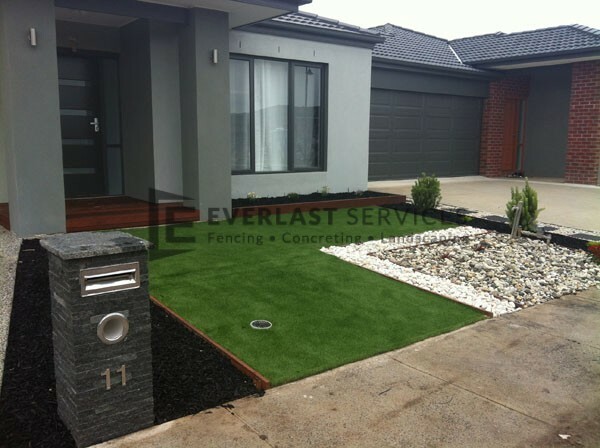 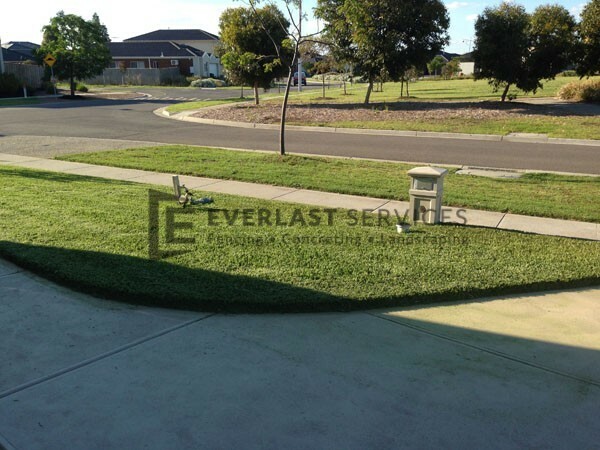 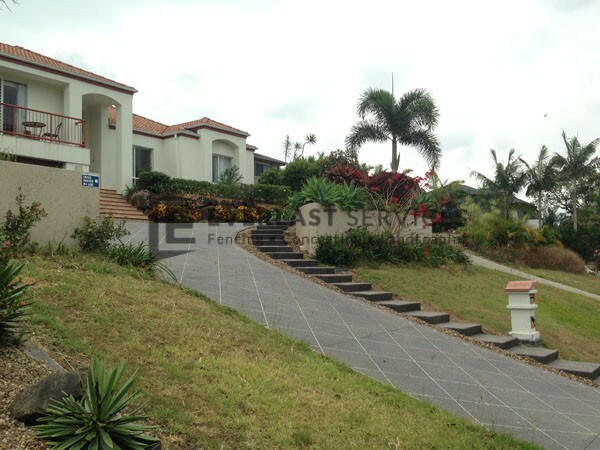 Why Choose Everlast for All Your Landscaping Design Needs? 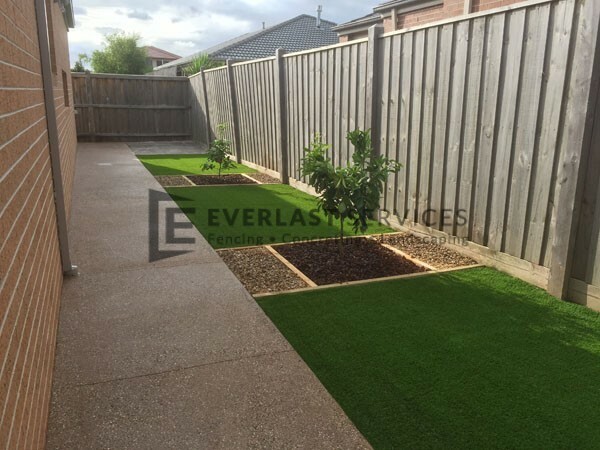 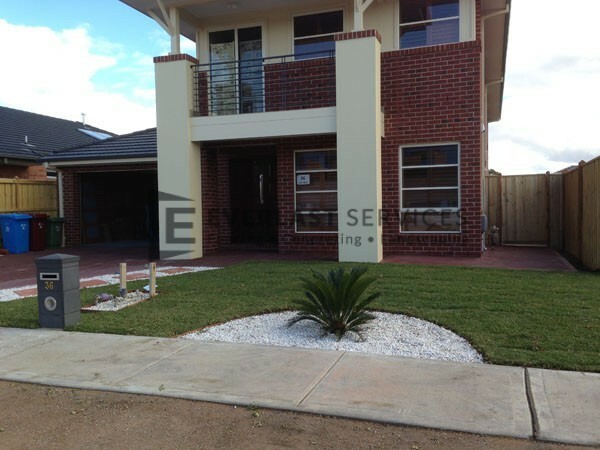 Our team is highly experienced in all aspects of landscaping ideas and garden design and they will be with you every step of the way. 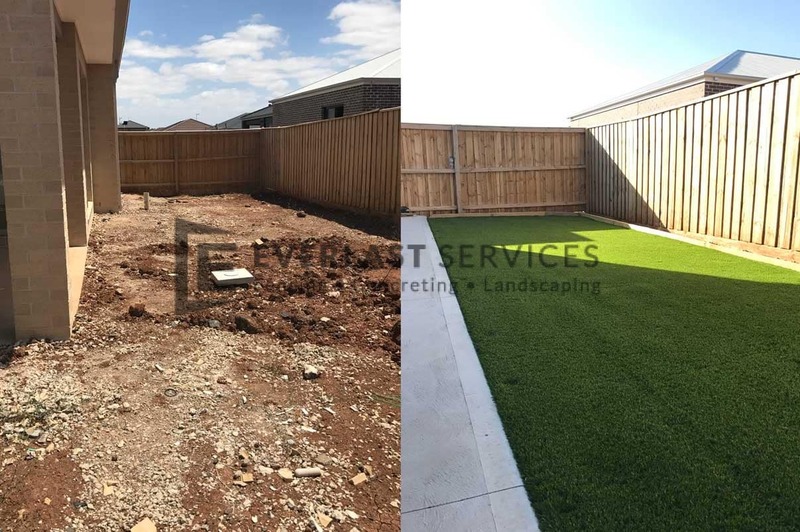 So, you have the peace of mind in knowing that our experts will be on site, ensuring everything you agreed on comes to fruition. 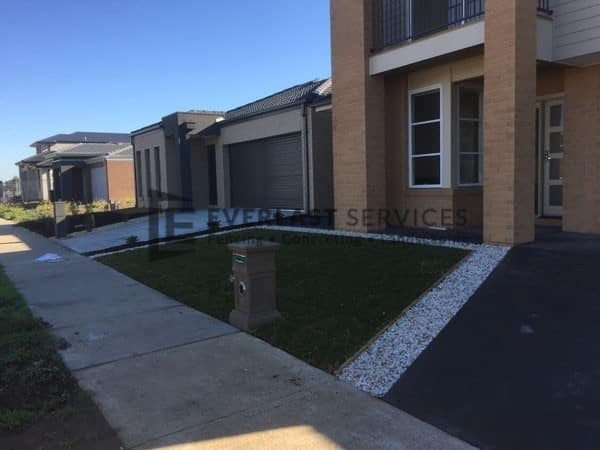 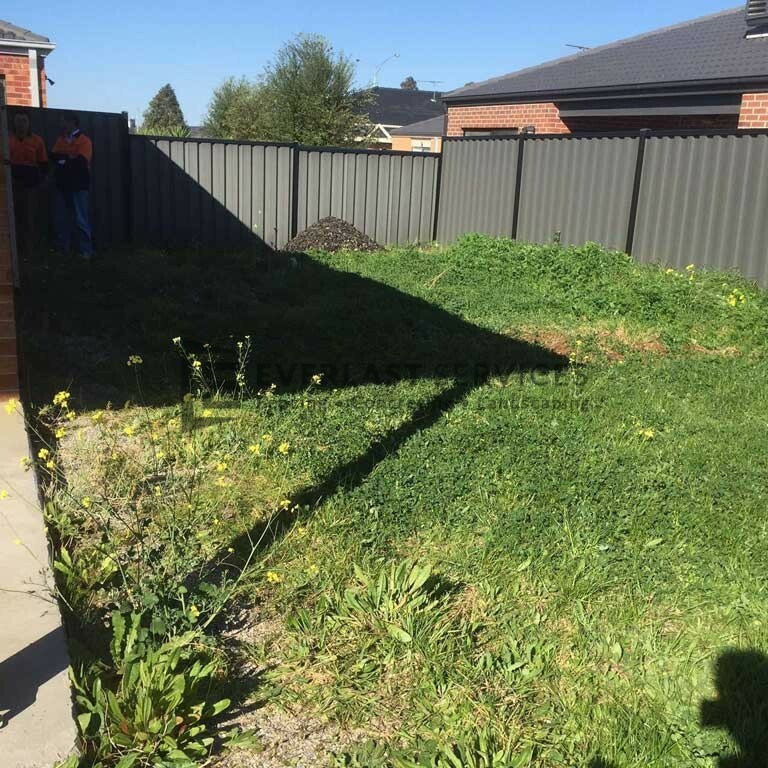 We aim to make the whole process as hassle free for you as possible—we ensure that you don’t have to deal with local council or organise any kind of permits. 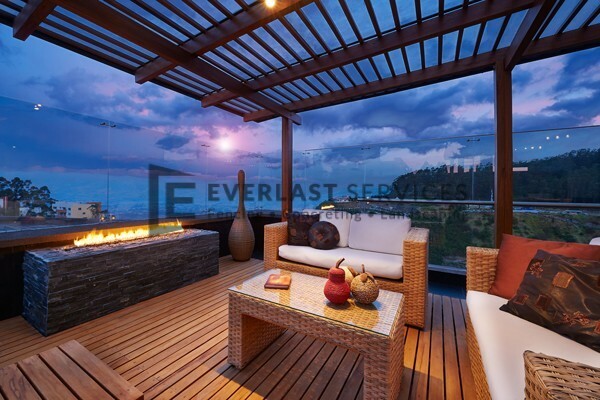 We have everything covered. 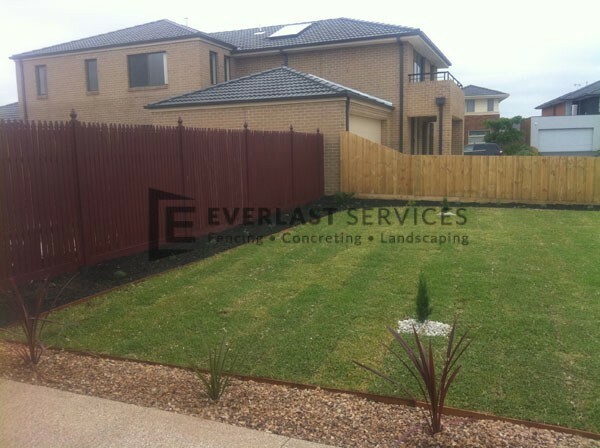 When it comes to landscaping, we’ve done it all before: garden design, front yards, backyards, small front yards, small backyards. 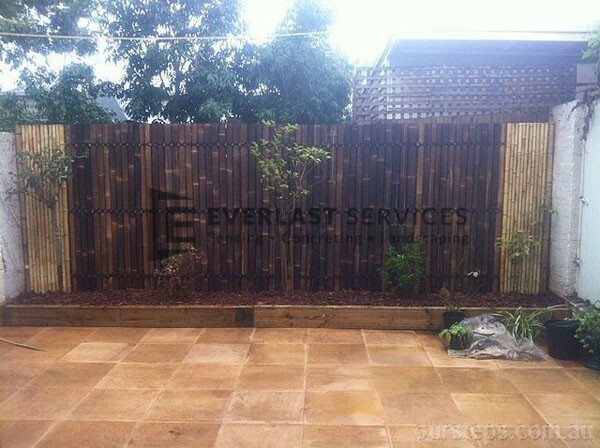 We are 100% Australian owned and have our own steel fabrication factory and warehouse in Hoppers Crossing. 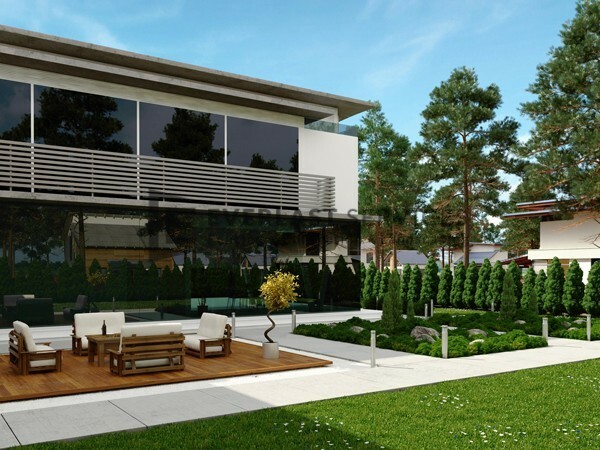 That means we can produce a lot of the materials needed for jobs ourselves. 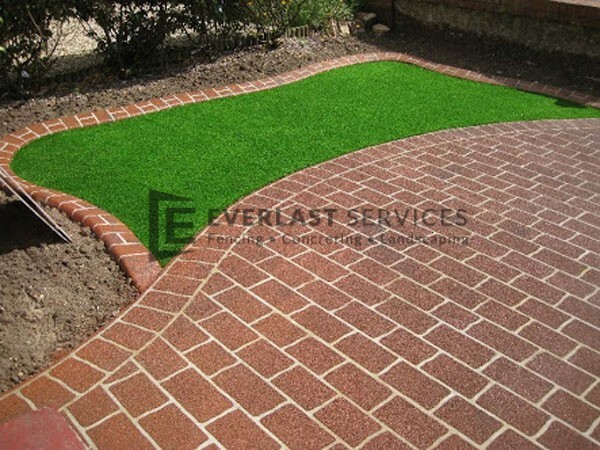 This cuts out the middle man and saves you a bundle. 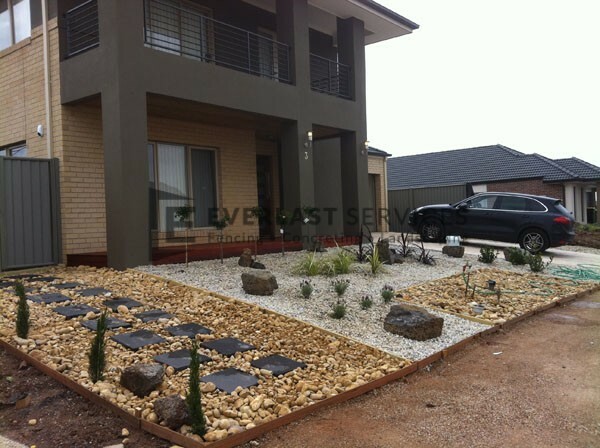 We’re proud of our reputation and aren’t satisfied with anything but absolute quality. 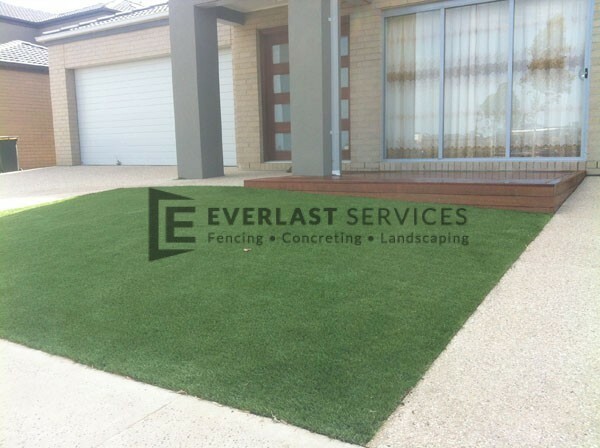 We always stand by our respect for the customer and nothing goes ahead without your say so.